The Hemp Parade proves Germany is staying committed to legalizing cannabis for medical use, further proof that the war against drugs is an epic fail. On Saturday, over 4,000 people went marching down the streets of Berlin to voice the will of the people in the Hemp Parade. Specifically, that cannabis is medicine and should be legal in Germany. Not only does the demonstration push for legalization for medical use, but also the decriminalization and possession of the plant. Being that marijuana legalization is evolving in the United States, attitudes are changing across the globe. Likewise, public opinion is shifting, and politicians are ready to take the next step. Will Germany be next to legalize? The Hemp Parade, also known as the Hanfparade, is an annual march in Berlin. Every August, people gather to support legalizing cannabis as a resource, medicine, and commerce, according to their website. For this year’s parade, the official motto is Legalization is in the air. The parade begins at the Washington Plaza Train Station, passes the Ministry of Health, then onto Alexanderplatz. 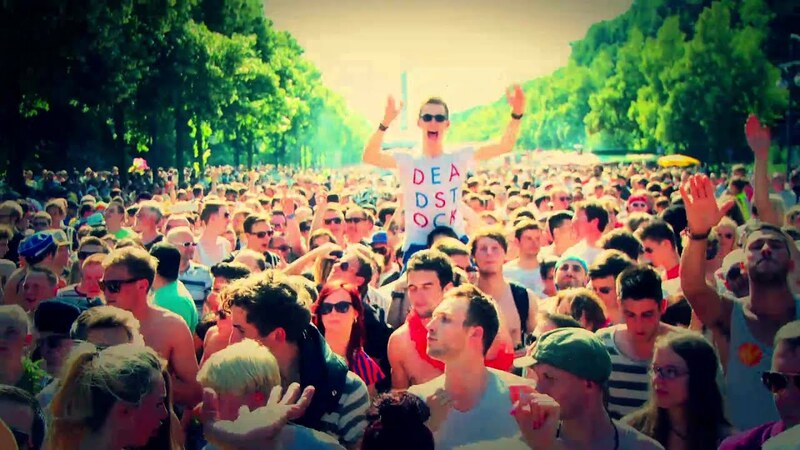 From there, the crowd enjoys live music and meets the speakers before they scatter to the Berlin nightlife. In 1997, the Hanfparade began and since then, it has progressed. Slogans of the past include “the struggle continues” and “no war against plants. Nevertheless, the organizers pursue this march of protest with their goal appearing right around the corner. Earlier this year, Germany made the announcement that medical cannabis will be legal by 2017. The statement came straight from Germany’s Health Minister Hermann Grohe’s mouth. While speaking with the press, Grohe relayed his report. Our goal is that seriously ill people are looked after to the best of our ability. 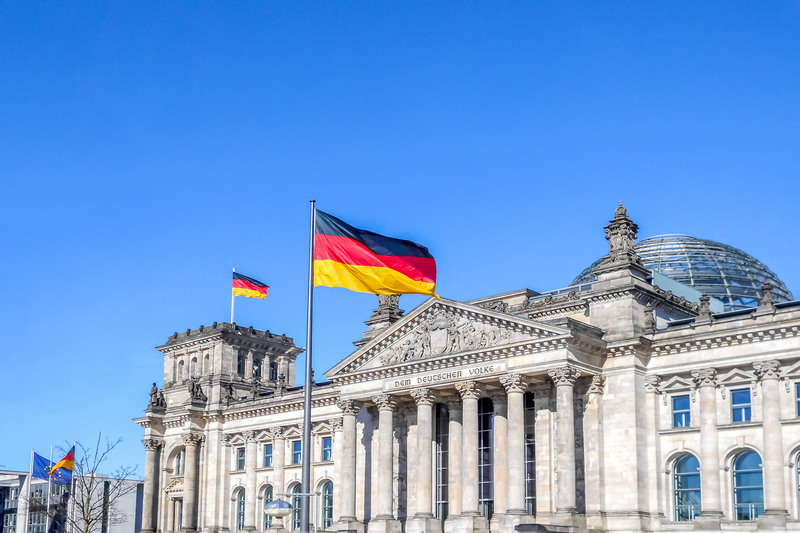 Germany’s decision to legalize cannabis would be following in the footsteps of countries that have recently made the decision to welcome medical cannabis. The Chech Republic and Spain are two of the more recent EU nations to decriminalize cannabis. However, it’s Mexico, Jamaica, and Canada that Germany is following. Likewise, the three made the decision to decriminalize cannabis. Health Minister Grohe put together a plan that will create a national medical marijuana program. In general, the program will require a registry of patients that receive a diagnosis that states they have a serious illness. With that diagnoses, they can purchase cannabis from their local pharmacy. Also, the proposal includes cannabis as being covered by health insurance. With that being said, this will go beyond accommodating the several hundreds of applications that the government currently receives from patients requesting cannabis as medicine, according to estimates. However, the proposal will require strict government oversight and will prevent someone from growing the plant at home. This year’s parade had zero arrests and absolutely no interruptions during the festivities. Even after the parade, the peace remained. Germany is staying committed to legalizing cannabis for medical use, which is further evidence that that the war on drugs is a complete fail. Were you at this year’s Hemp Parade? What is your opinion of Germany’s proposal? Let us know on social media or in the comments section below. We would love to hear from you.